Wendy Williams has been having a rough go recently. From the numerous health issues that pulled her off the air for a month already, to her relapse with her alcohol addiction and the issues with her marriage, alleging that her husband had a baby with his mistress of 10 years. 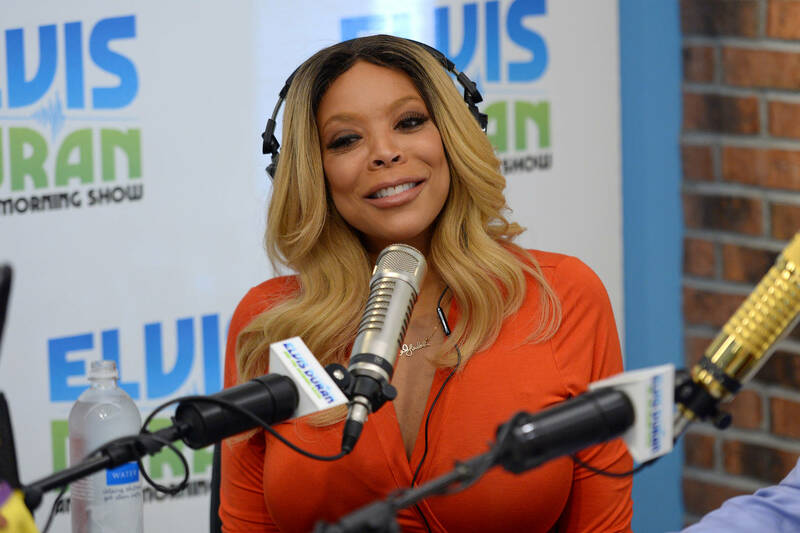 While Wendy has once again taken a hiatus for this week of her talk show, new reports detail how she and Kevin Hunter are discussing what separation would look like for them. Wendy and Kevin have one son, 18-year-old Kevin Jr. Wendy's last taping of her show saw her referring to the recent headlines of her personal life simply stating that it's been a "long week."